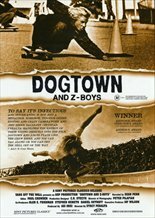 Dogtown and Z-Boys elevated documentary film-making, particularly in the area of sports and skateboarding documentaries. Even without Sean Penn's narration, the film told its story perfectly - albeit in a style shiny and glamorous enough to convince Hollywood that it could be turned into a dramatized story (Lords of Dogtown). DSBD: The Story of National Lampoon is, by no means a poor documentary, but it lacks DAZBs' focus and cohesive narrative, largely because the problem with telling the story of something that collapsed in on itself (the National Lampoon magazine, cast and brand) is that very few of the people who were there in its heyday were there when things ultimately fell apart. 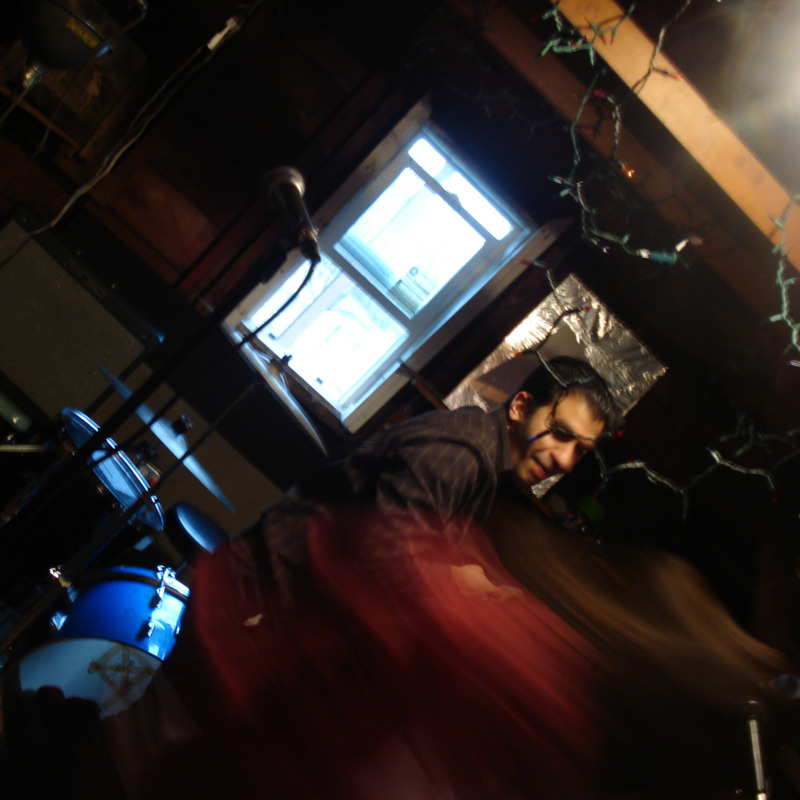 Still, the stories in DSBD are interesting, but the anecdotal fun doesn't exceed what I consider to be one of my personal documentary cornerstones.